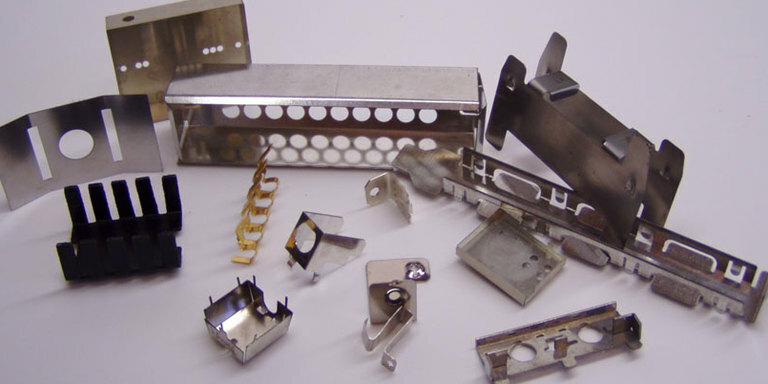 Etch Tech Ltd offers excellent quality, low cost tooling, rapid manufacturing, batch size flexibility and a keen pricing structure. 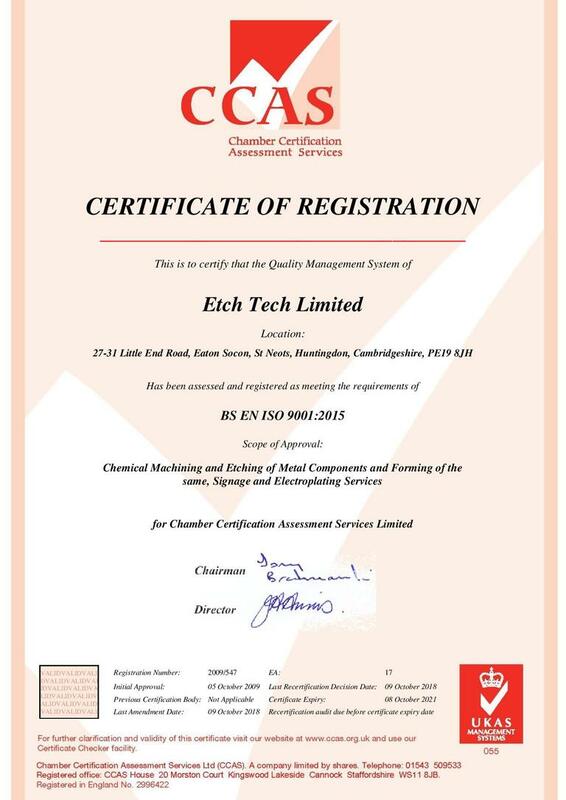 Etch Tech Ltd achieve this by using a comprehensive lean manufacturing programme. 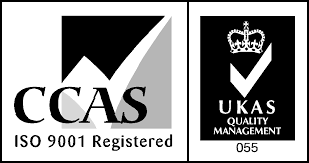 The high quality ISO9001:2008 standard is confirmation of the modern quality systems in place. Standard manufacturing lead-times of 5-7 working days are standard and carry no premium charge. We will ensure that every aspect of our activities is conducted in accordance with sound environmental practices. Minimise the consumption of natural resources and energy, whilst consuming material goods in moderation. Actively reduce the creation of waste by the adoption of improved operating practices and recycling of materials whenever practical. Ensure all waste and effluent is disposed of in a safe and responsible manner. Comply fully with environmental legislation. We review and aim to continually improve the environmental impact of our total activities. Etch Tech is proud to be an equal opportunity employer committed to hiring a diverse and inclusive workforce. 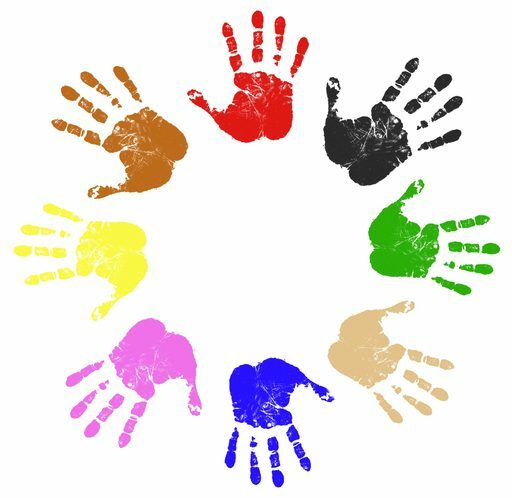 All qualified applicants will receive consideration for employment without regard to race, color, religion, gender, gender identity or expression, sexual orientation, national origin, genetics, disability, or age. Interested in joining our photo etching / chemical milling team? Send us your CV!